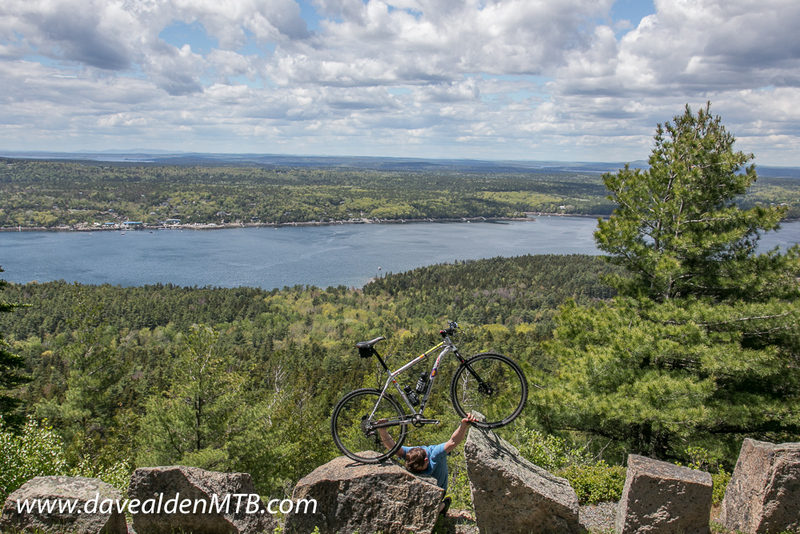 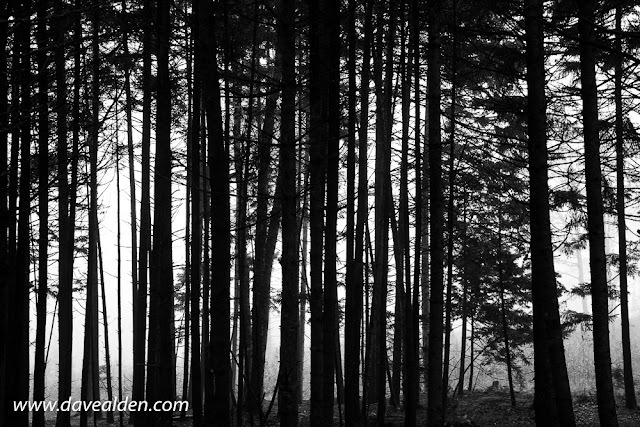 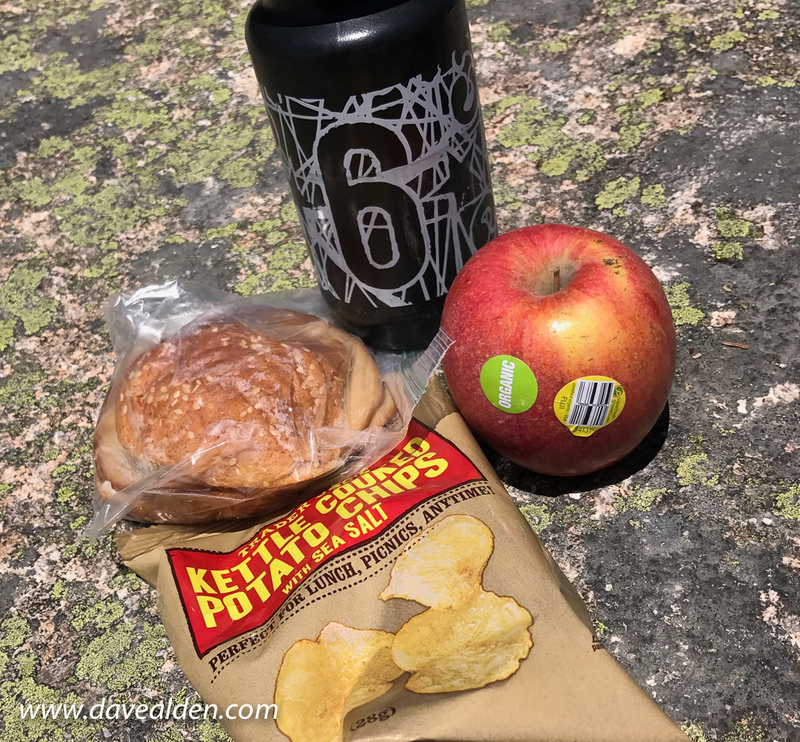 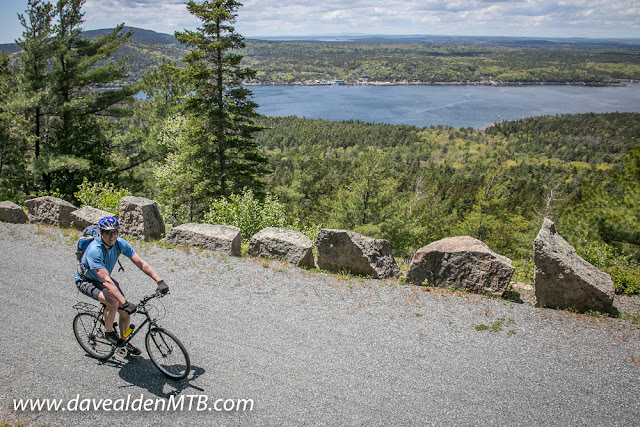 It's another Memorial Day vacation and another trip to Acadia National Park in Maine. 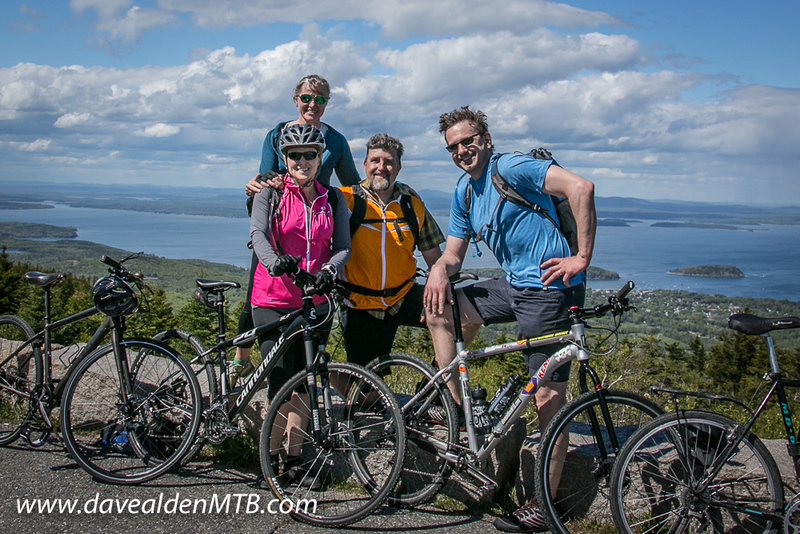 As you may recall, Jean and I were there last year and had a great time. Much of this year's trip was similar to last year, great rides on the carriage roads, short hikes with killer views, and some amazing sea food. Of course, this year, we had THREE dogs with us as we have added to our pack with Ruby Roo. Three dogs, plus Jean and I in our travel trailer was a little tight at times, but doable. 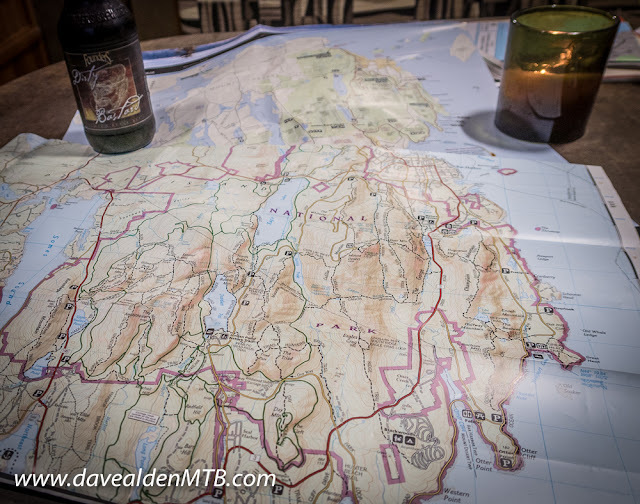 And, far easier to deal with than if we had all been in a tent! 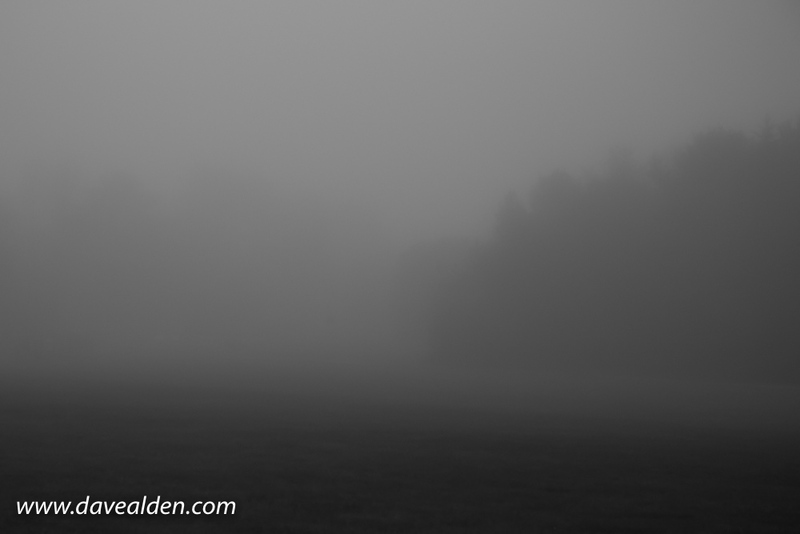 Actually, it was fine, and the dogs seem to like camping. 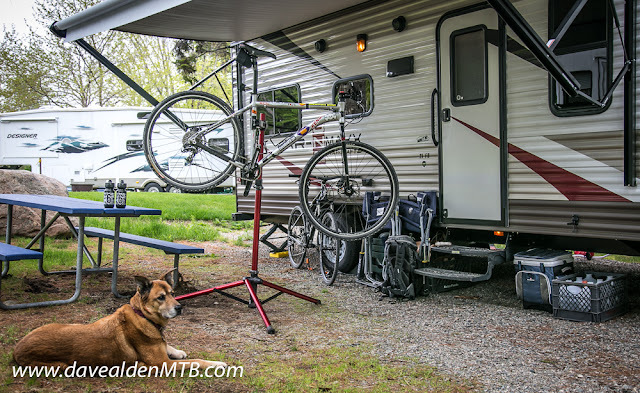 Gary and Luna are pretty happy chilling at the trailer while we're out and about, and Ruby is getting acclimated to being a trail dog. She went on our hikes, and we boarded all of the beasts when we went out riding. 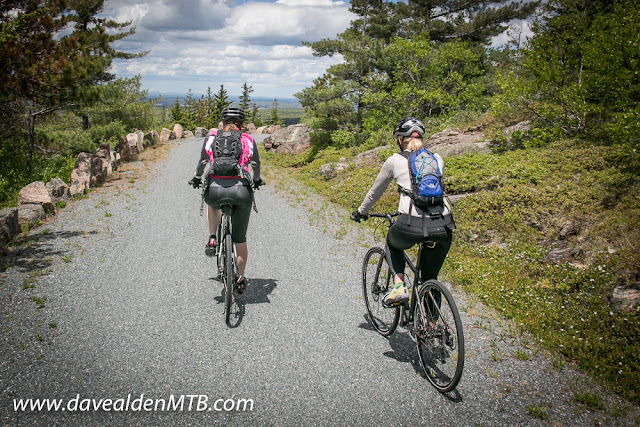 Also, this year some friends camped next to us in their Airstream (#jealous), and hit trails with us too. 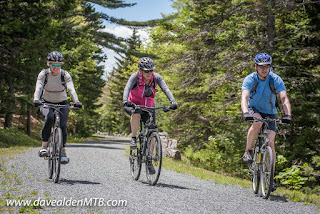 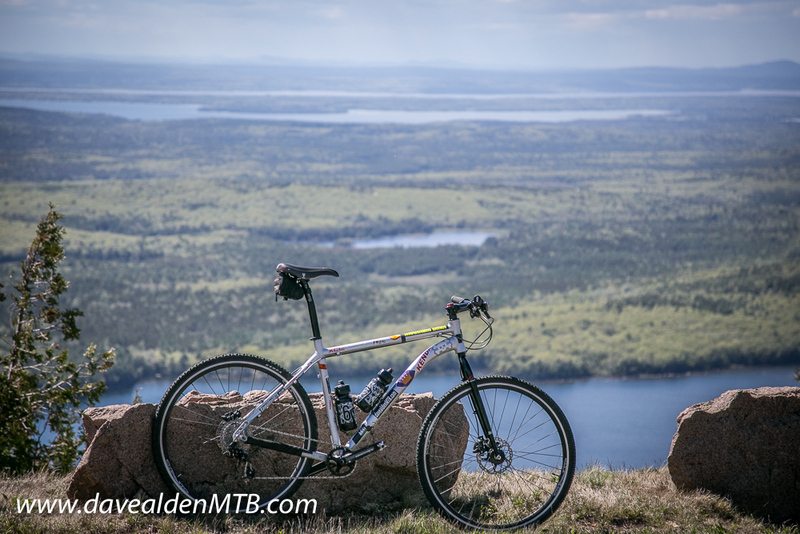 Anyway, we got good weather too and had a fun ride around Eagle Lake and Jordan Pond and up to the top of Day Mountain for lunch. I'm going to post the hiking pics separately because, well, I can. As a blogger, I have powers beyond mortal beings. 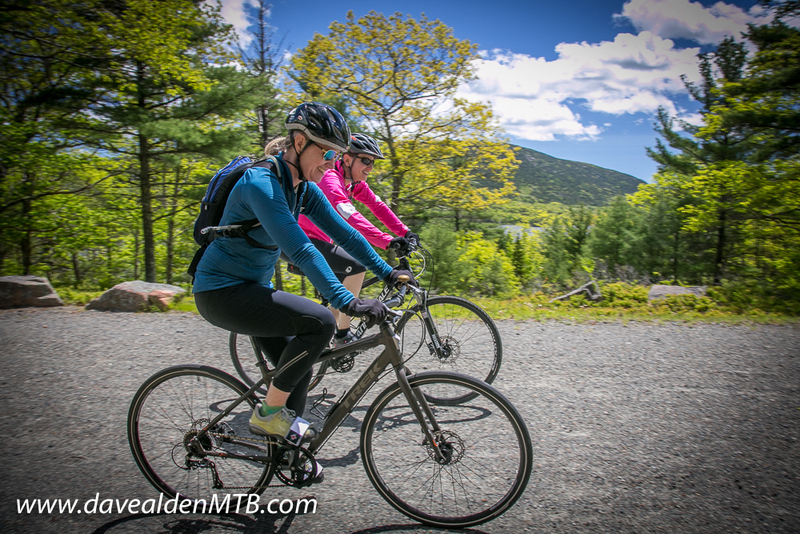 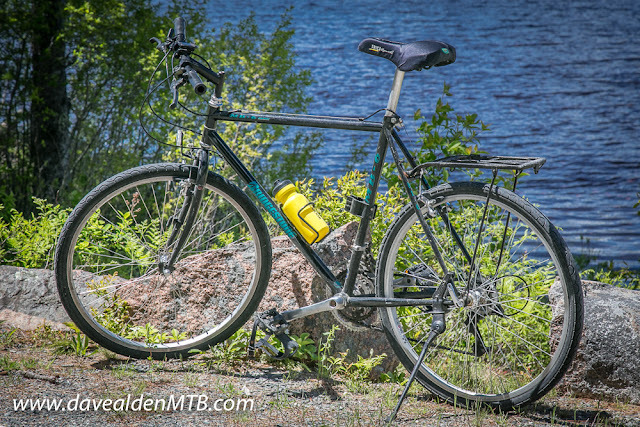 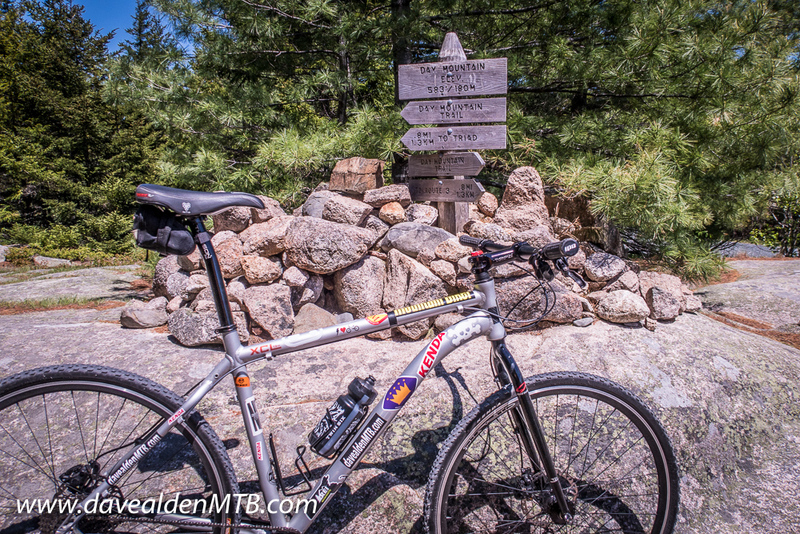 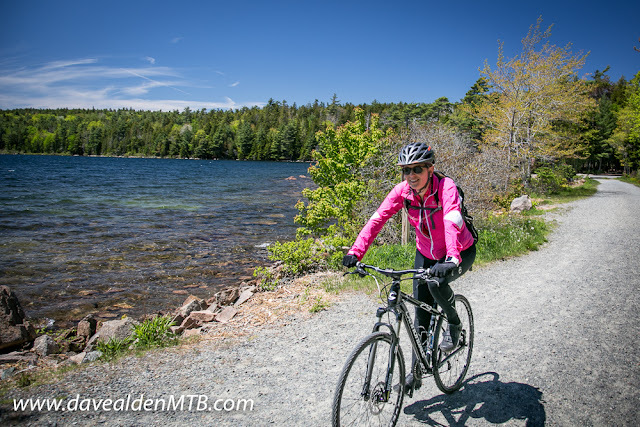 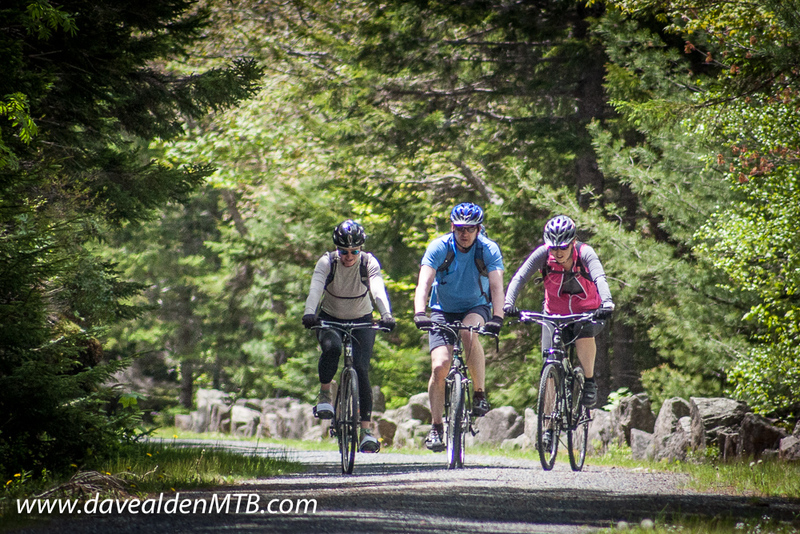 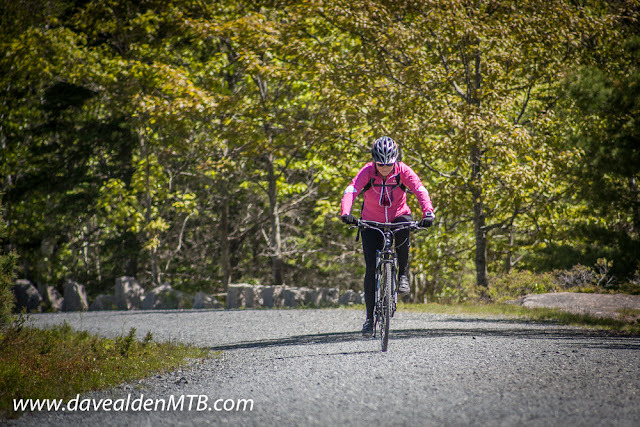 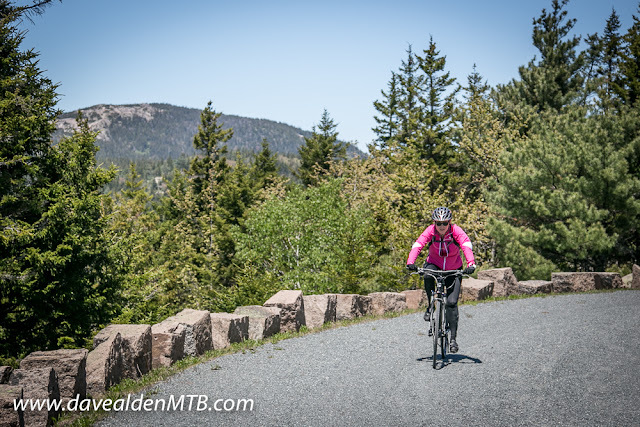 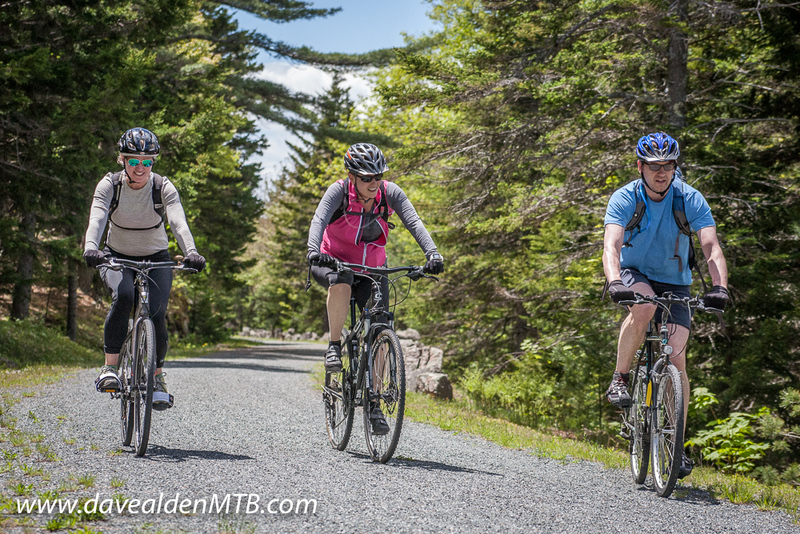 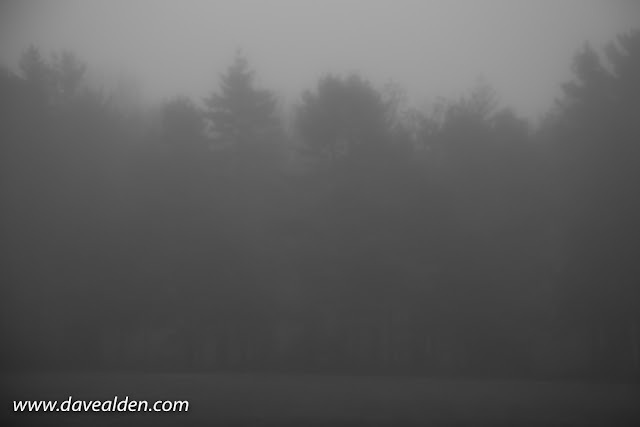 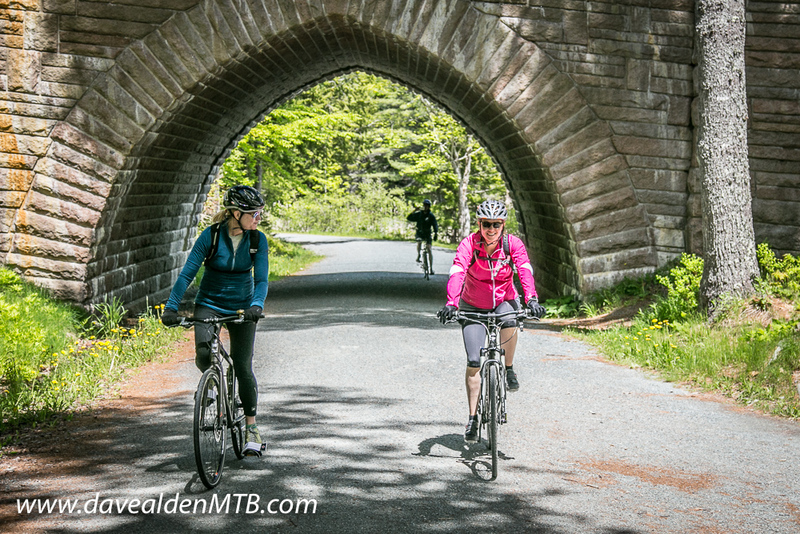 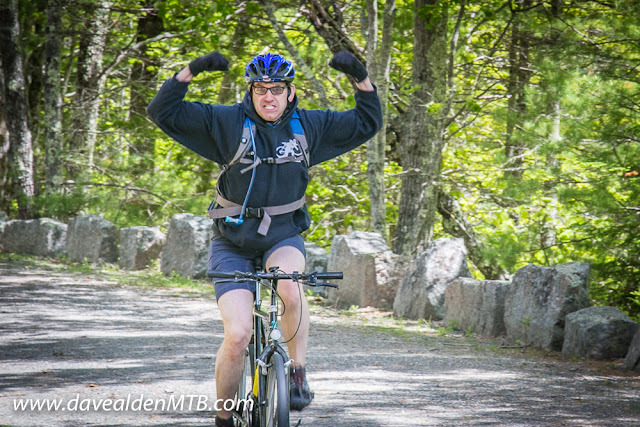 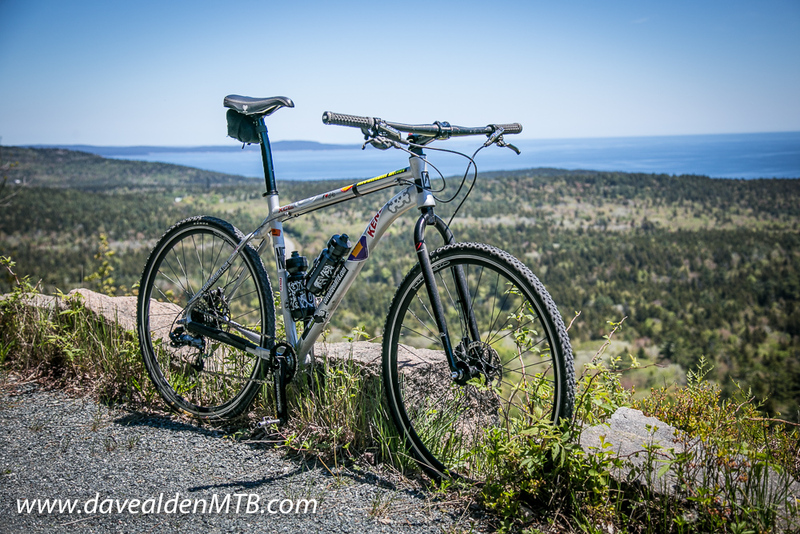 Video from last year's rides on the carriage roads. 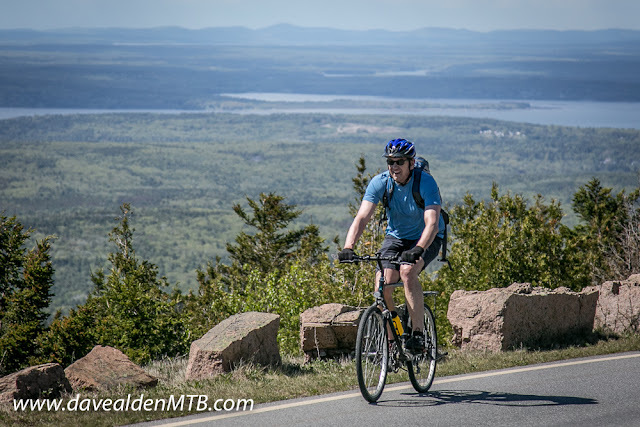 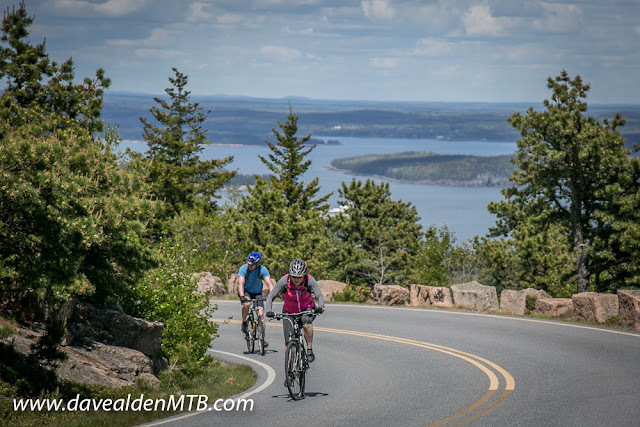 Video from last year's ride down Cadillac Mountain.